Press Room » FSCJ Artist Series Presents The Illusionists, March 2, 2018 at 8 p.m.! FSCJ Artist Series Presents The Illusionists, March 2, 2018 at 8 p.m.! Direct from Broadway, the world’s best selling magic show is coming to Jacksonville! On the heels of a highly successful multi-city tour and run on Broadway, the world’s best-selling touring magic show, THE ILLUSIONISTS - LIVE FROM BROADWAY™ (www.theillusionistslive.com), will play the Times-Union Center in Jacksonville on March 2 and 3 for three performances only as part of its North American tour in 2018. 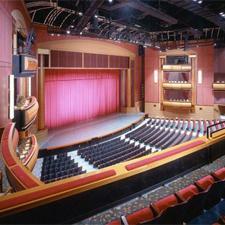 Tickets for THE ILLUSIONISTS are on sale now and are available by phone, in person and at fscjartistseries.org. 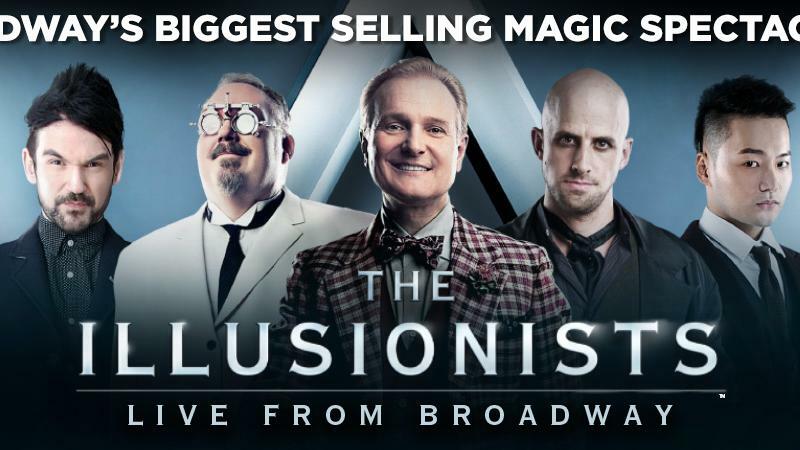 THE ILLUSIONISTS - LIVE FROM BROADWAY™ is produced by Simon Painter, Tim Lawson and MagicSpace Entertainment. Conceived by Simon Painter, the show’s creative team also includes executive producer Tim Lawson, director Neil Dorward and creative director Jim Millan. • The Trickster, Jeff Hobson is the epitome of glamour and showmanship. Don’t be fooled by his innocent appearance; Jeff has audiences laughing long after the curtain goes down. • The Inventor, Kevin James is known for innovative illusions, is an inventor, comedian and collector of the strange and unusual. Kevin is one of the most prolific inventors of magic in the world and has created some of the most celebrated illusions of the last century. • The Deductionist, Colin Cloud one of the greatest thought readers of all time is a psychic savant known as a real-life Sherlock Holmes. Don’t play against him in a game of poker – he’s never lost. • The Manipulator, An Ha Lim The first place winner at Korea’s Busan International Magic Competition (2006), Italy Club Convention Manipulation (2006) and World Magic Seminar in Asia (2007), An Ha Lim was also a Golden Lion Award winner at the World Magic Seminar in Las Vegas (2008). • The Daredevil, Jonathan Goodwin is widely considered one of the most creative, skilled, and frankly crazy stunt performers in the world. He is an accomplished knife thrower, archer, escape artist, fakir, martial artist, free diver, and free climber. Unlike the other performers in the show, Jonathan is not a magician or illusionist but he will leave the audience breathless with his death-defying stunts.